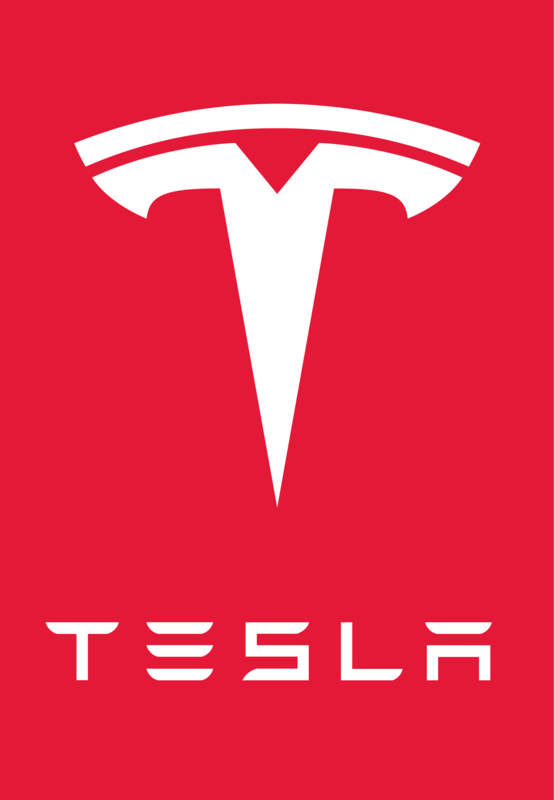 Join the Orange County Chapter of the Western Pension & Benefits Council as we present an evening at Tesla. Take a Test Drive or Take a Tesla home for the evening! Membership Payment may be made by check to the WPBC and sent to the address below or made on our secure website online. A Corporate Membership provides a company with greater flexibility. With a Corporate Membership, your company may send any three (3) employees to attend all 8 Breakfast Forums at no charge. Members receive reduced registration fees for all other events including our Technical Lunches, webinars and the 2019 Western Benefits Annual Conference in Coronado. Questions? Call Marti, WP&BC-OC Chapter Administrator at 949-859-6277 . If you are interested in being a WP&BC-OC Sponsor, call Tom Drosky at 619-916-9207 or email: tdrosky@penchecks.com.